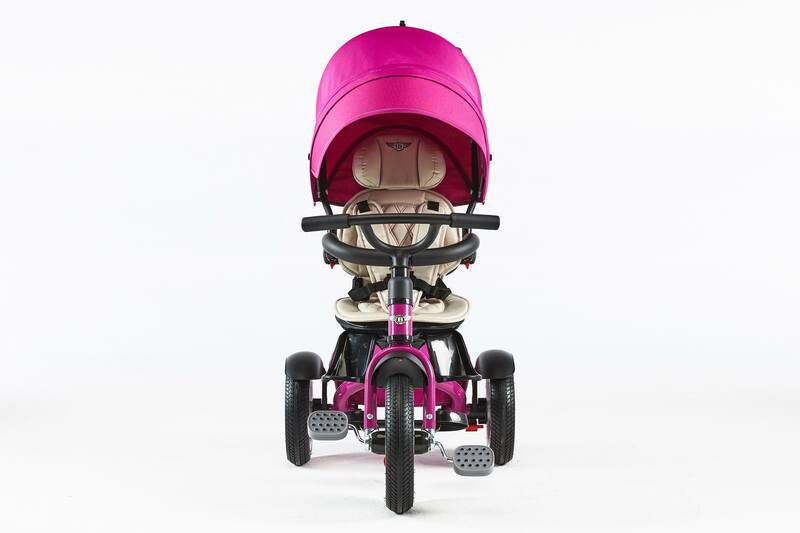 Are you in doubt or lost in those amazing colours? 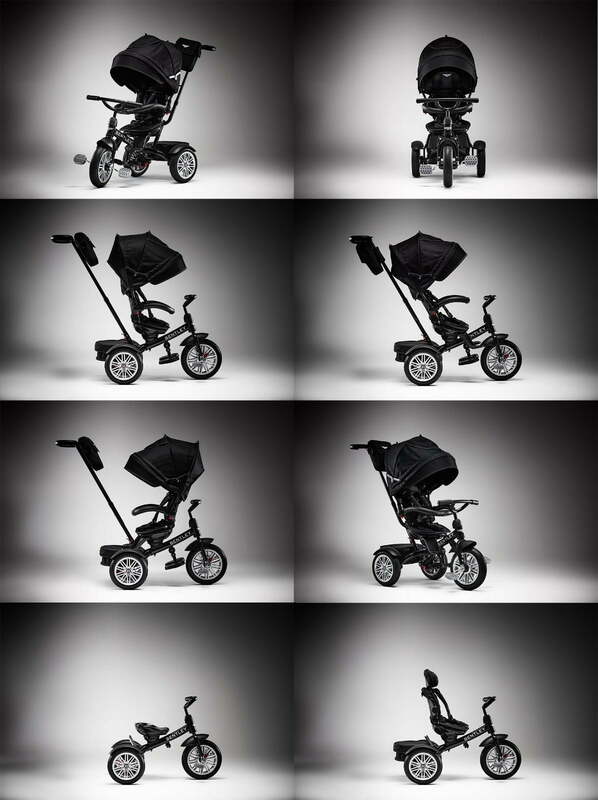 You think those dark colours are just for boys? 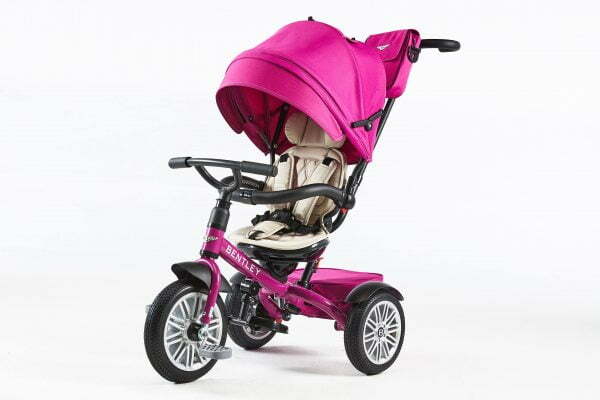 There is one most bright colour, the best choice for girls – Fuchsia Pink. Bright pink colour in Bentley collection is called Fuchsia Pink. 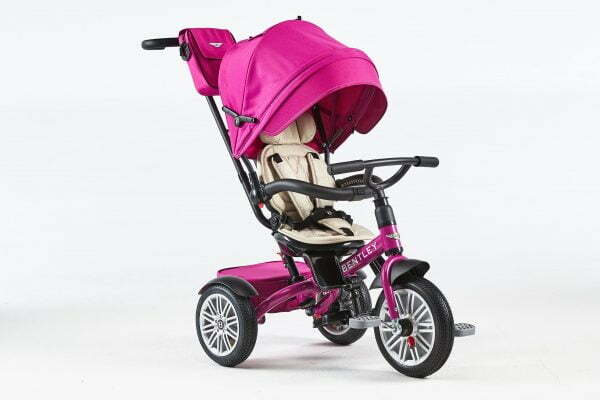 Your daughter will look very stylish and cute in this Fuchsia Pink trike. In 1859 this pink colour was patented by french chemist into Fuchsia Pink name. 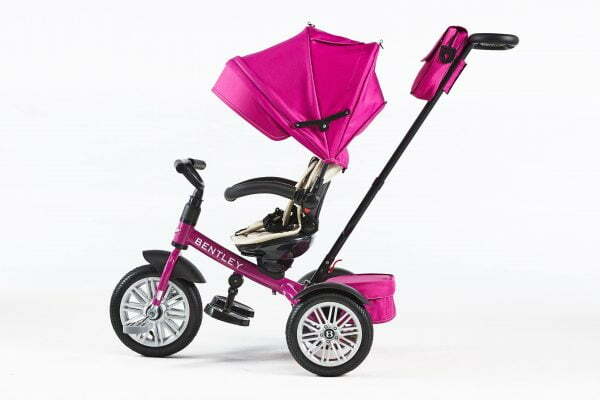 This name was originated from pink flower Fuchsia. 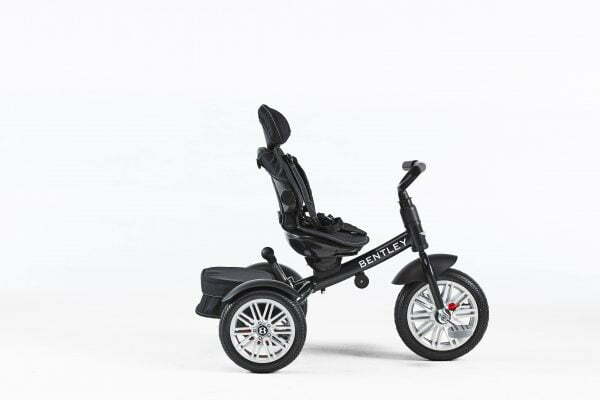 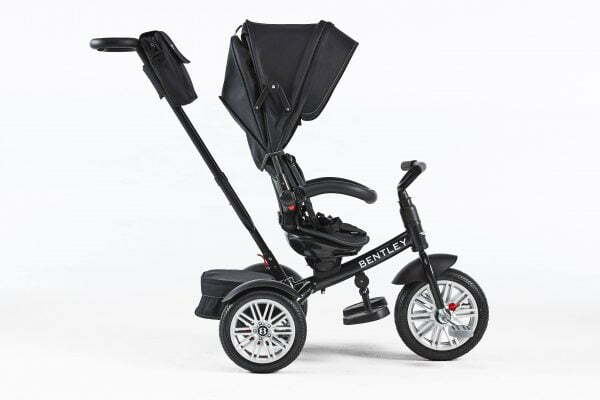 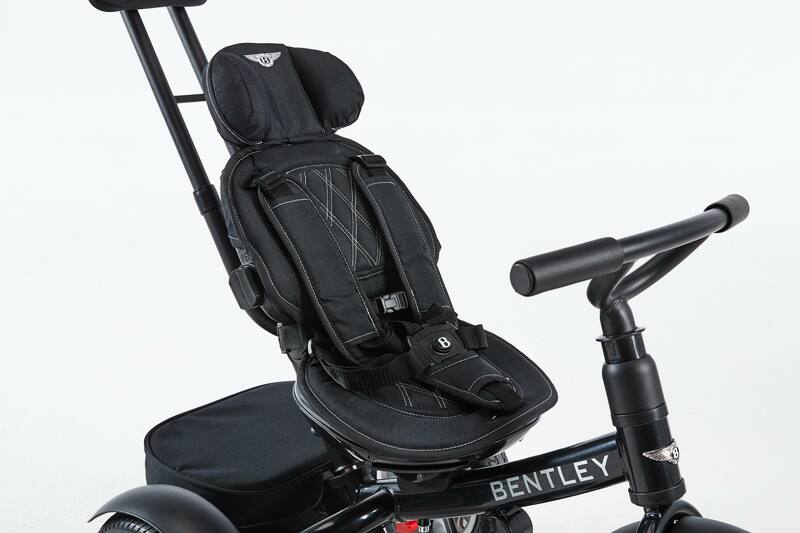 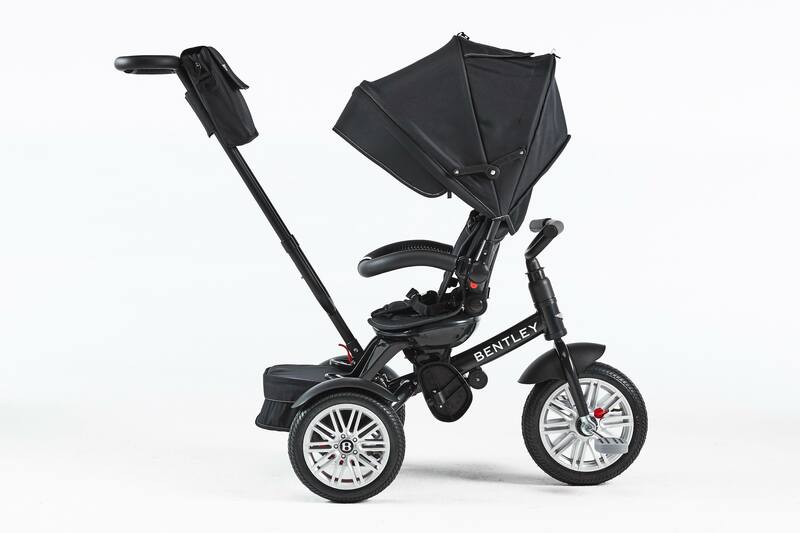 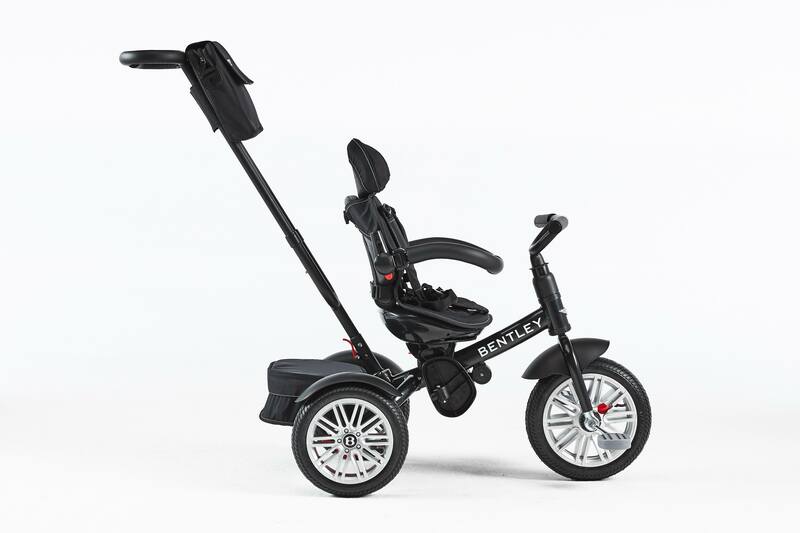 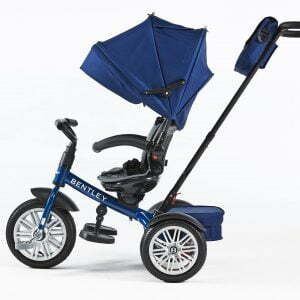 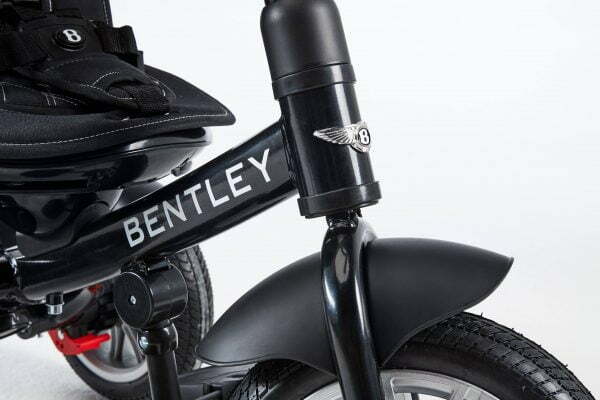 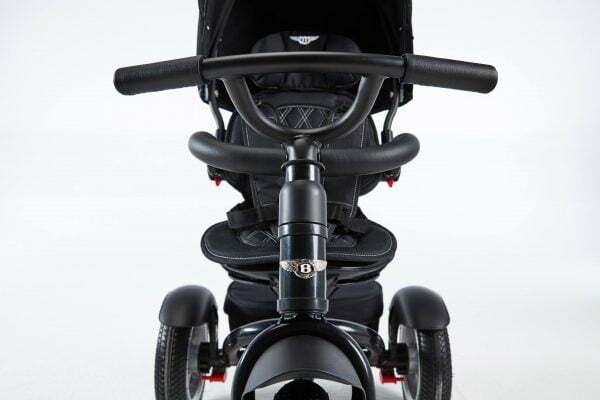 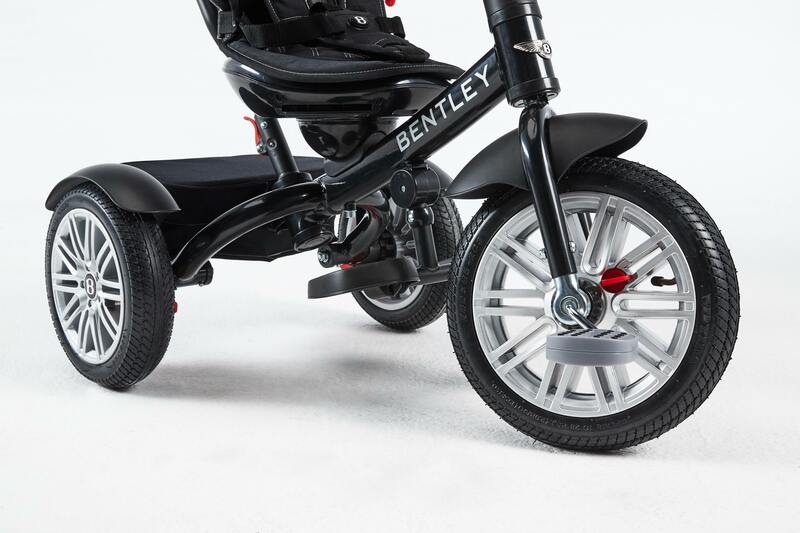 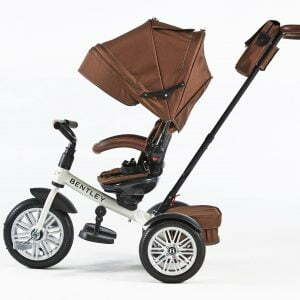 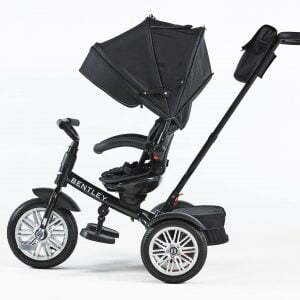 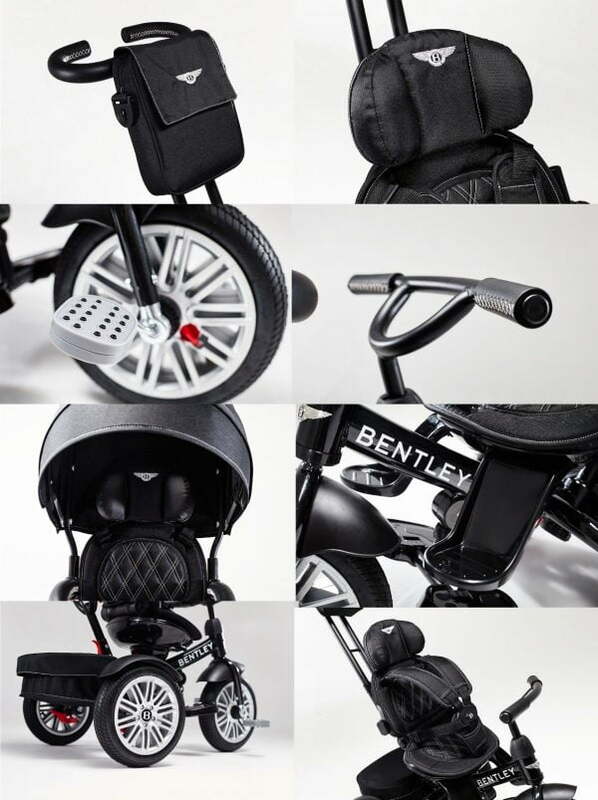 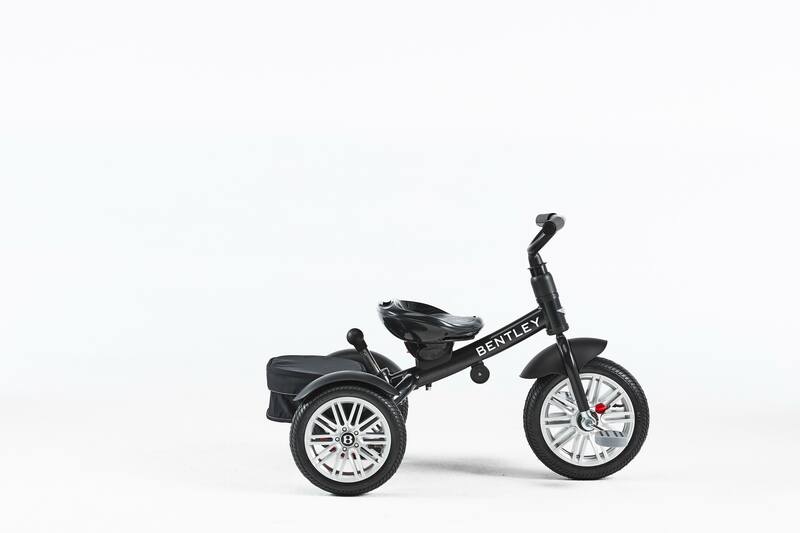 Modern and popular Bentley trikes are every children dream. 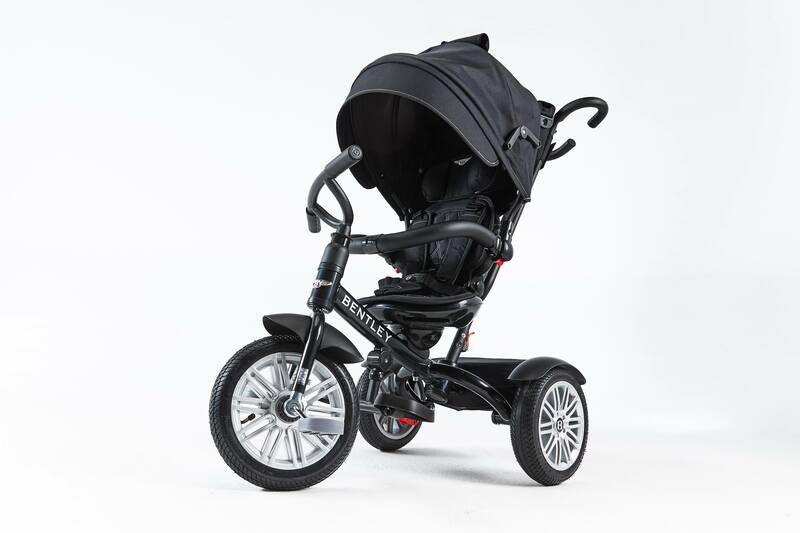 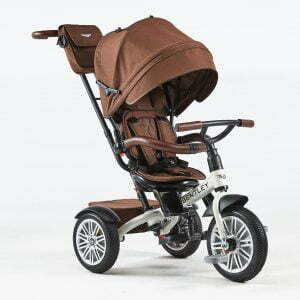 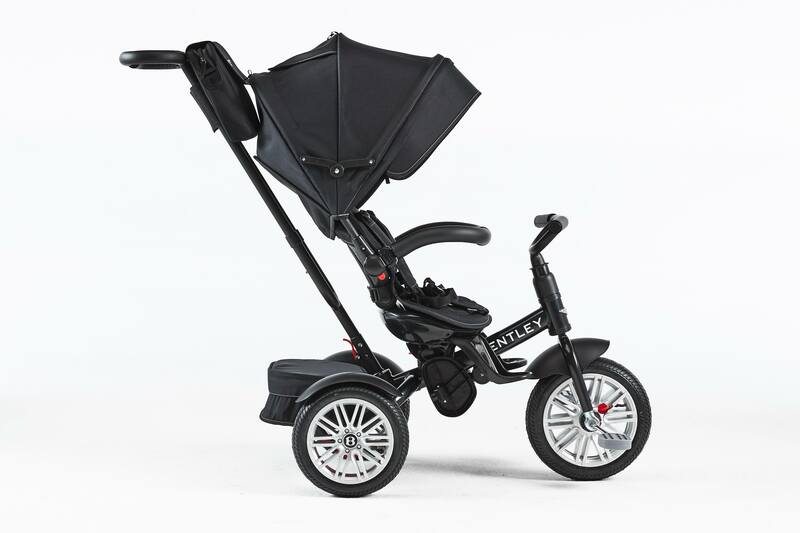 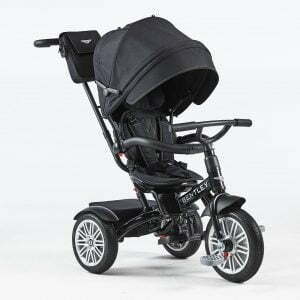 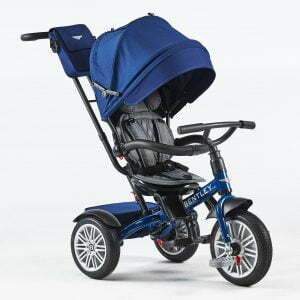 This 6 in 1 trike with pleasure manages parents and drive children. 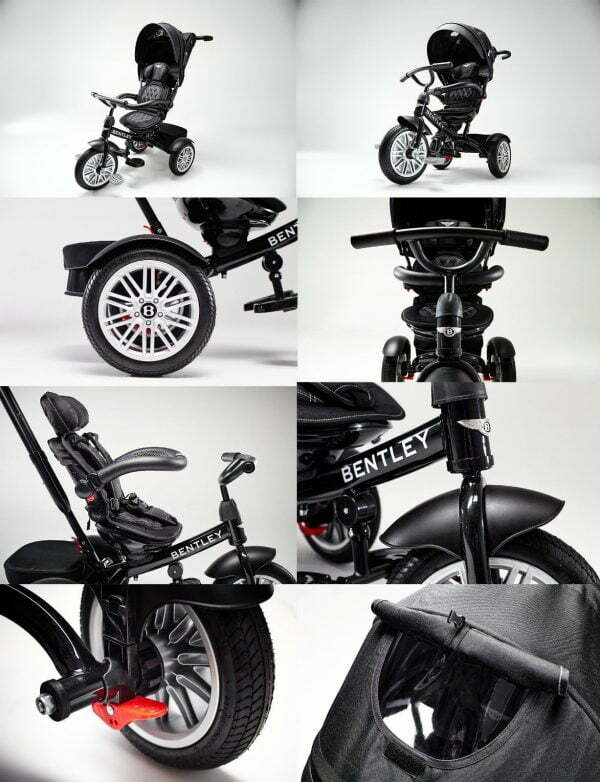 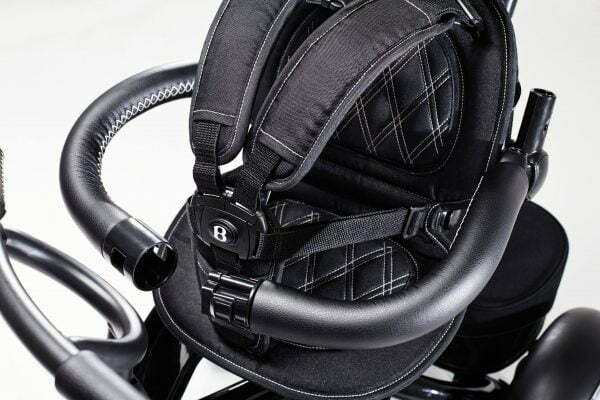 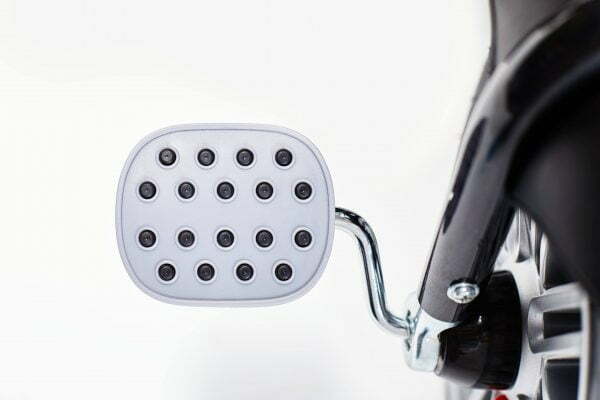 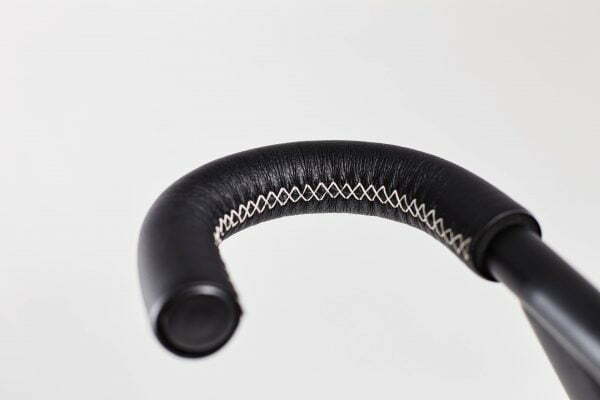 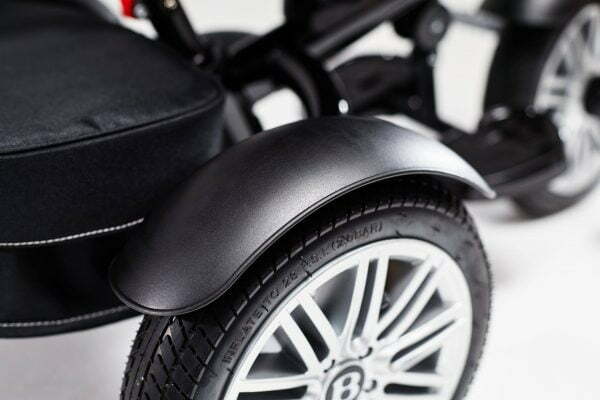 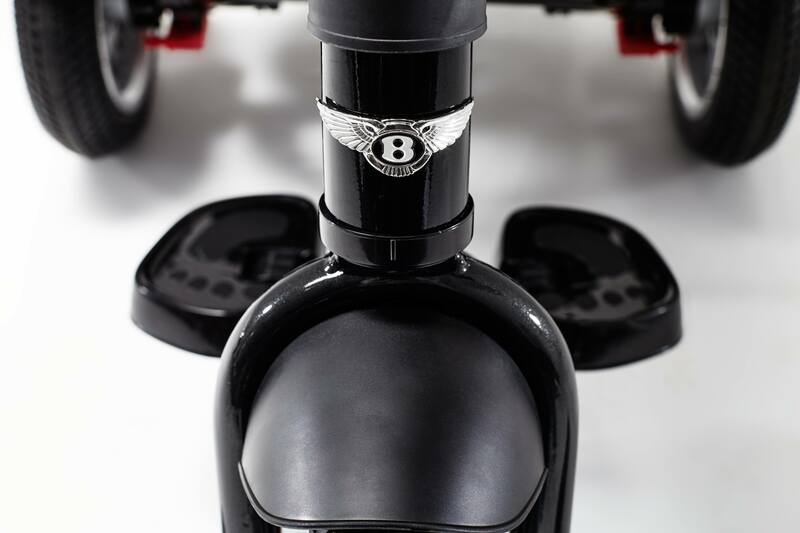 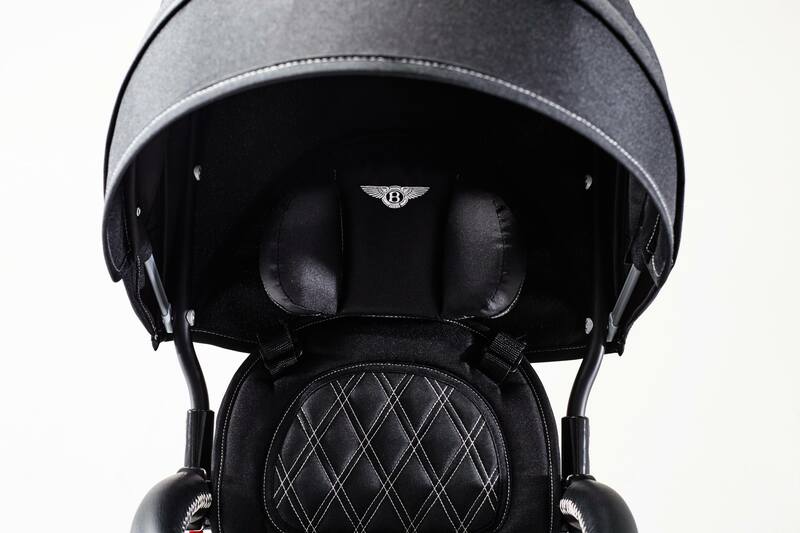 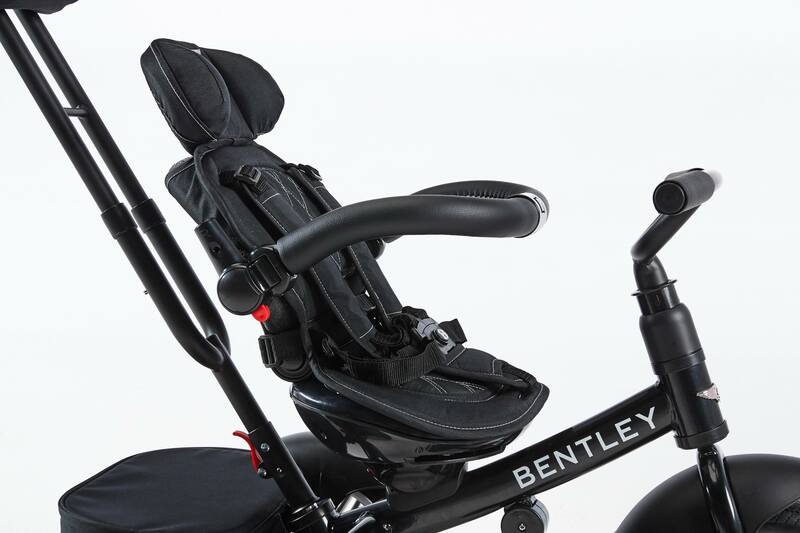 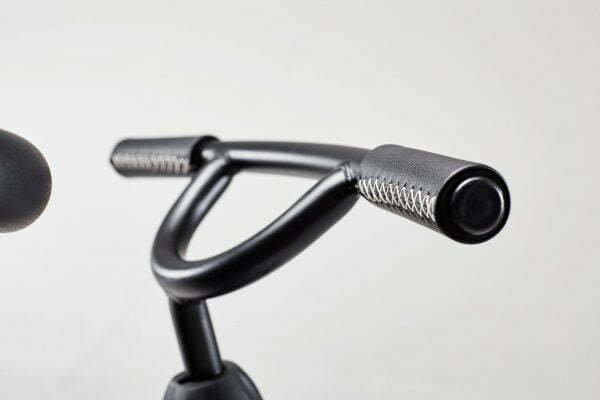 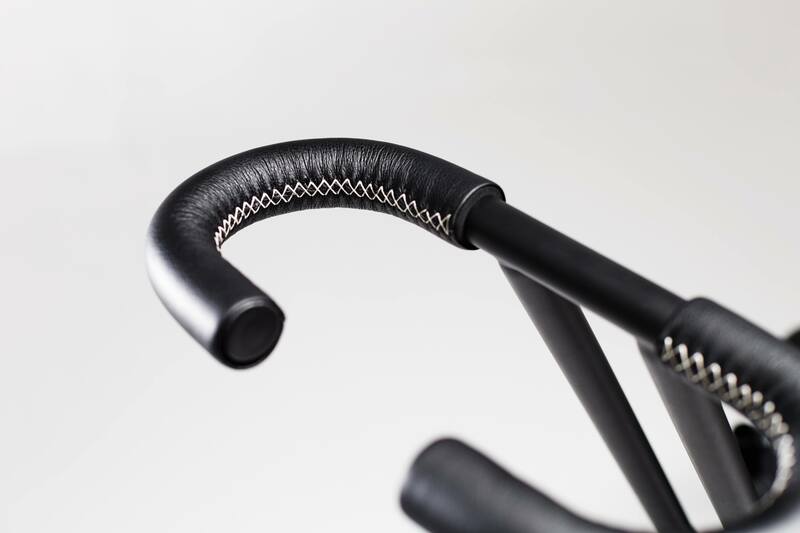 Bentley trikes creators always are on a process to improving this model quality and design. They are happy to introduce exclusive colour tones. 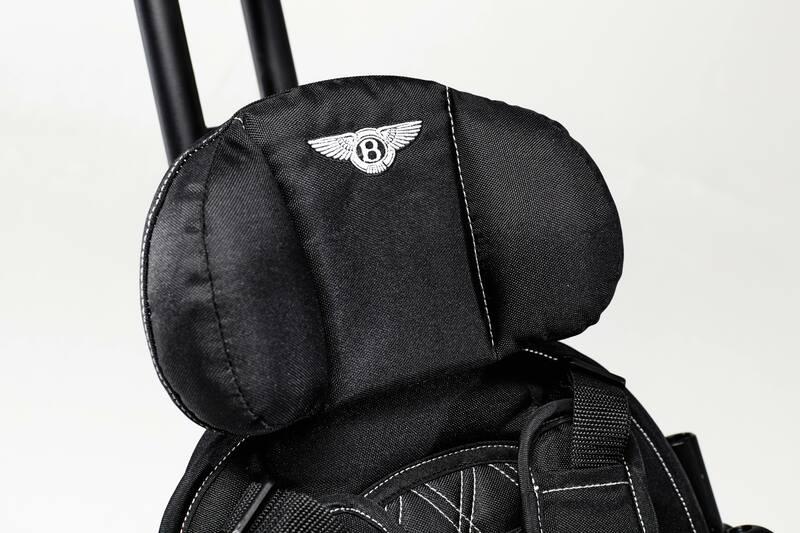 The colour palette has only those tones, which you can find in real Bentley Motor car collections: Onyx Black, Sequin Blue, Fuchsia Pink, Spruce Green, Dragon Red, White Satin and Jetstream Blue.